Invacare designs and develops some of the most sturdy and efficient oxygen therapy products. The Invacare SOLO2 Portable Oxygen Concentrator has been designed to help physicians meet the needs of almost all oxygen therapy patients. Sensi Pulse Technology – the SOLO2 by Invacare features special Sensi Pulse Technology which customizes each dose of oxygen it delivers in order to meet the specific needs of the patient. In that sense, SOLO2 is able to adapt nicely to the particular oxygen needs of each patient, regardless of whether the device is used during sleep, or during physical activity. One of the most important features of the Sensi Pulse technology is that is helps providing a constant minute-volume. What does this mean for the patient? The device will deliver the exact same oxygen amount per minute, regardless of the breathe rate of the patient. The oxygen dose will increase when the device “senses” that the breath rate of the patient has decreased. 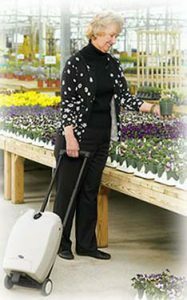 SOLO2 Portable Oxygen Concentrator is approved by the FAA for use on board. This means oxygen patients can be even more active, and travel more frequently because they are allowed to continue therapy even while traveling. A wide range of patients can benefit of oxygen therapy with the SOLO2 portable oxygen concentrator. 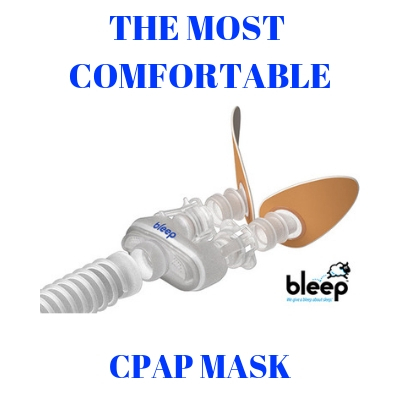 Continuous Flow and Pulse Dose settings 1-5 help physicians set /adjust the device and make therapy compliant with the needs of most oxygen patients. *Single battery recharge lasts approximately 4.5 hours. However, the batteries can be recharged even while the SOLO2 is used for therapy, but charging time will take longer. If you are looking for an extremely quiet compact and highly efficient oxygen therapy device, SOLO2 by Invacare might be the solution. Invacare is a provider with a proven track of offering high-end oxygen therapy technologies which are used all over the world. SleepRestfully.com offers the SOLO2 by Invacare on a budget friendly price, and experts can help you choose the best accessories that will match your device.